A BRIGHT IDEA FOR YOUR BUSINESS SUCCESS…THINK LED! Increase your sales with LED signs! 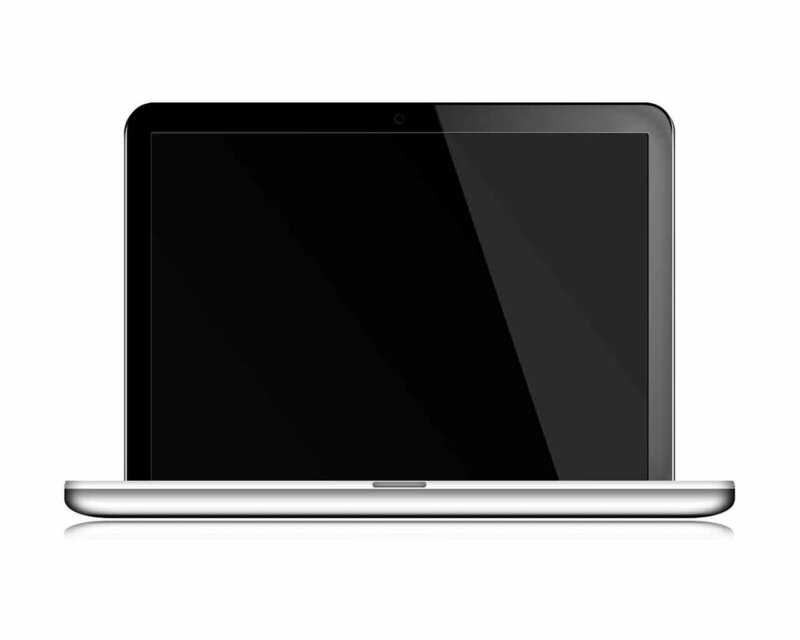 As a manufacturer we are able to offer cutting edge LED technology and new product design. We offer full color, tri-color, and single color signs for rent, lease, finance, or purchase. They are extremely affordable with no long term contracts. 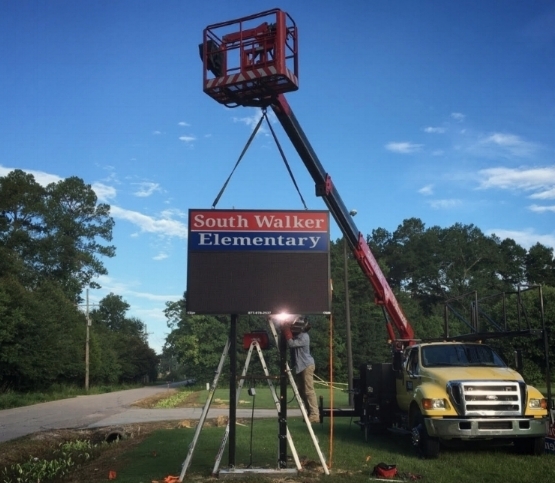 LED, INCORPORATED SIGNS AND GRAPHICS is a signage company specializing in both indoor and outdoor led message boards. We take pride in exceptional customer service, outstanding quality, and quick turnaround. Our mission is to make our led products accessible and affordable for all businesses including nonprofit organizations. We offer many types of signage to fulfill your needs. Signs identify your business location, company image/brand, attract new customers, promote services, and advertise products and promotions. We are a one stop shop for all your outdoor signage needs. Our graphics department can turn your design needs into visible solutions for maximum profitability. We also manufacture, install, and repair our own signs which makes it more affordable for the customer. Our technicians can also repair all other brands of led signs. 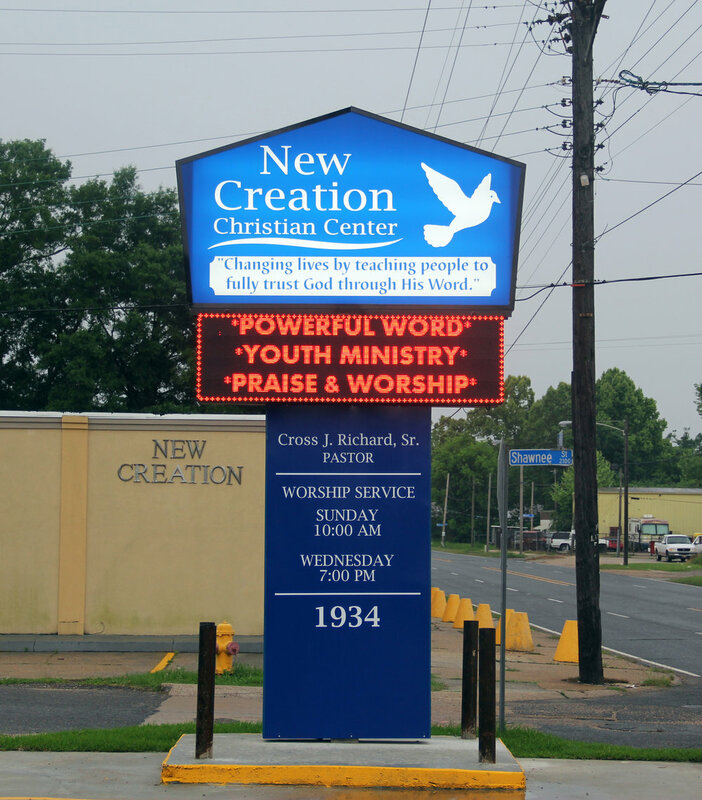 We sell our led signs and we also offer lease/purchase options. Portable units are available for rent to help you advertise your business until your sign is designed, built, delivered, and installed for you. Our signs come with a warranty as well as hands on training on how to program your sign. We can manufacture signs with the latest technology. Our sign experts can install signage for you. We provide full service sign services for your business.